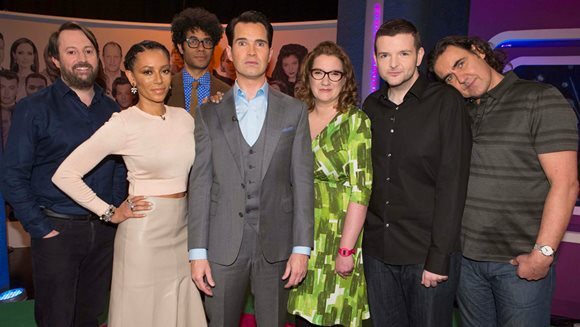 Christmas TV is one of the best things about the festive period, with specials, mashups and quizzes galore. We’ve taken our pick of the 15 best shows to fall asleep in front of this year. Bruce Forsyth is back hosting this special one-off episode of the dancing show. Rather than the usual weeks-long competition, this episode will feature a host of celebrity dancers and their partners competing for the Christmas Trophy. To make matters interesting, they’ve all been in the show before. 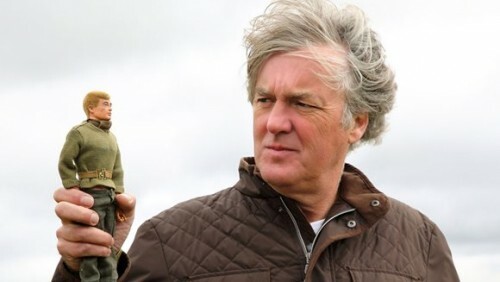 James May was apparently never a fan of Action Man as a child, considering it to be a useless plastic doll. Maybe that’s why he’s chosen to try and make it break the sound barrier in his latest toy-based challenge. You can be sure this will lead to a lot of busted toys. 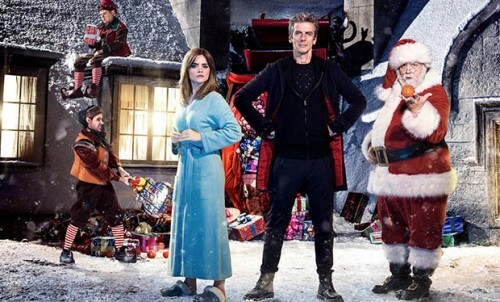 One might say that Doctor Who’s Christmas specials have been going a bit overboard with the Christmas themes recently, and this year is no exception as it sees The Doctor teaming up with Santa Claus himself (played by Nick Frost). Don’t expect it to be a sappy and childish affair, though, because they have to save an Arctic research station that’s under alien attack. 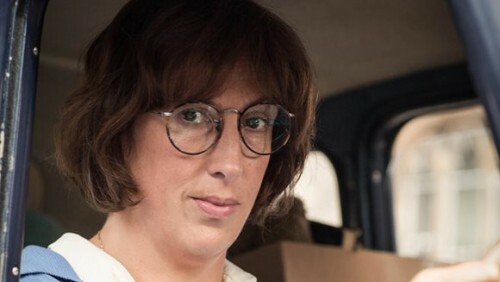 Miranda Hart returns as the titular midwife, Chummy, in an episode that has promised to warm your heart and send you spiralling into waves of tears. This episode will see Chummy assisting with a birth at a mother and baby home, where unwed mothers visit and give up their children for adoption. I think we know where the tears will be coming from, let’s just wait for the heartwarming stuff. 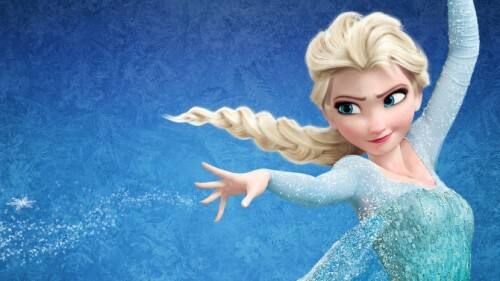 No one really realised just how big a thing Frozen would become before it was released, yet it has. Frozen at Christmas takes an in-depth look at the phenomenon and the relationship between the film and the fans that come from all walks of life. 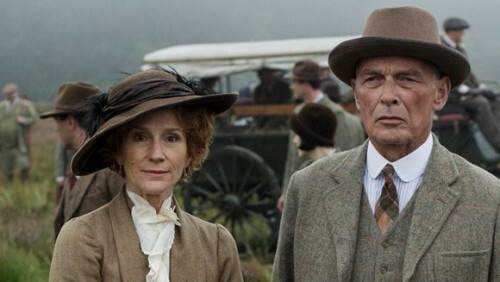 The Downton residents are away for Christmas in 1924, staying in Brancaster Castle to go grouse shooting. At the abbey itself, the servants hold the fort to ensure everything goes smoothly throughout the festive period. This is a must for any fan of the series, but you might also be able to pull in a few hesitant relatives as well. An extra-long version of the Beeb’s soap is now a Christmas tradition. It will no doubt be a very special episode with plenty of drama revelations and changes that will shape the programme in the coming months. Even if you’re not an Eastenders fan, it’s always enjoyable to watch with the faaaairmly. The Top Gear Christmas Special is an annual event these days, and this time it will actually be shown at Christmas time (last year’s ended up being shown in March). Heading down to Argentina and Chile, this year’s special has been somewhat controversial. 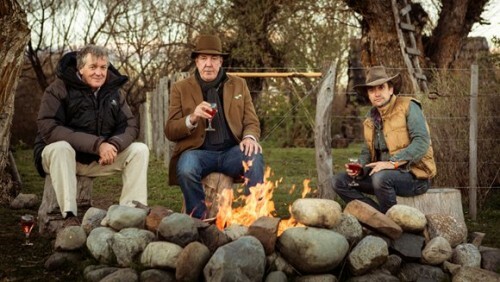 None the less, it’s the Top Gear that we all know and love back on the airwaves. 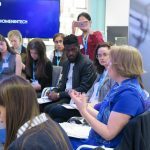 The Christmas Lectures are an annual event, and this year the first of the three part lecture series will feature Professor Danielle George of the University of Manchester teaching us all how to hack everyday items and make our homes even smarter. 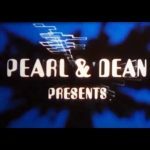 Well worth a watch if you ask me. 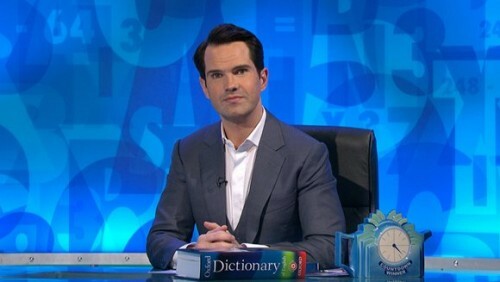 Another episode where Jimmy Carr and his team of panellists take over the popular spelling-and-numbers programme. If you’ve never seen this take on the programme before then be prepared for some antics. If you have, you don’t need much of an excuse to see more, do you? A special festive-themed version of the popular dining programme featuring four celebrities competing to try and win money for a charity of their choice. Be prepared to see four very different takes on the traditional Christmas meal. 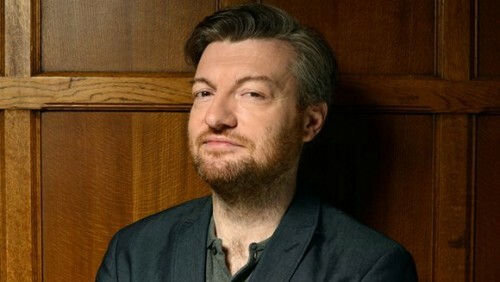 A look at the year gone by mixed in with Charlie Brooker’s legendary sarcastic cynicism. Expect to see the year’s biggest news, alongside plenty of doom, gloom, and ostracisation of the masses. 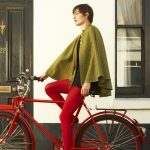 Ideal for miserable bastards and cheery optimists alike. There was a time when Top of the Pops was broadcast on a weekly basis. Nowadays it’s relegated to an annual event, showcasing some of the finest music the year has had to offer. Whether its for nostalgic purposes, or if you fancy seeing music programming play actual music for a change, it’s not one to be missed. Attenborough is back in the first of a three part series covering the evolutionary journey of flying creatures, including birds and insects. It’s not overly festive, but Attenborough never fails to disappoint when it comes to visiting some of the most spectacular places on the planet. That makes it well worth a watch.